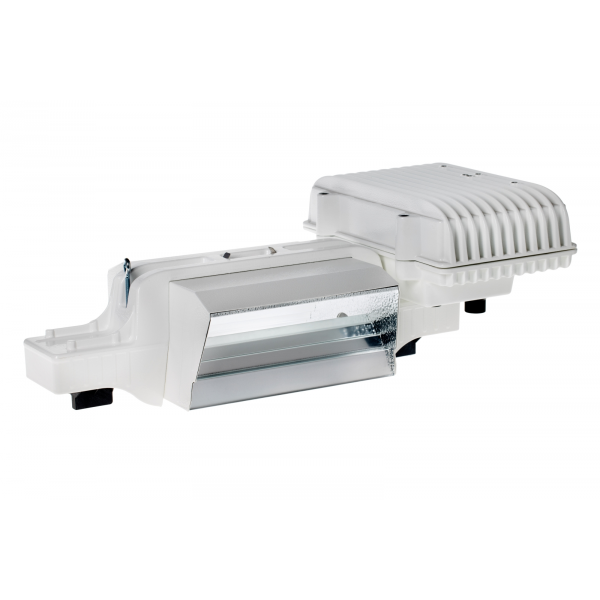 We are proud to be one of the first retailers to offer the brand new low profile version of the Papillon E-Light 1000W. 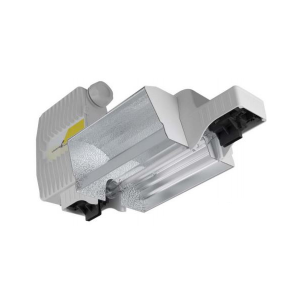 The Papillon E-Light is known to be a high class product and might be the most popular double ended lighting system. 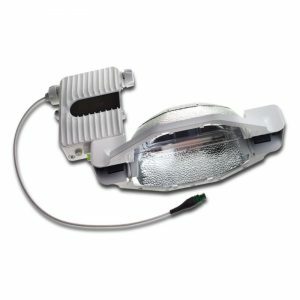 The Efficiency is what makes this product outstanding. 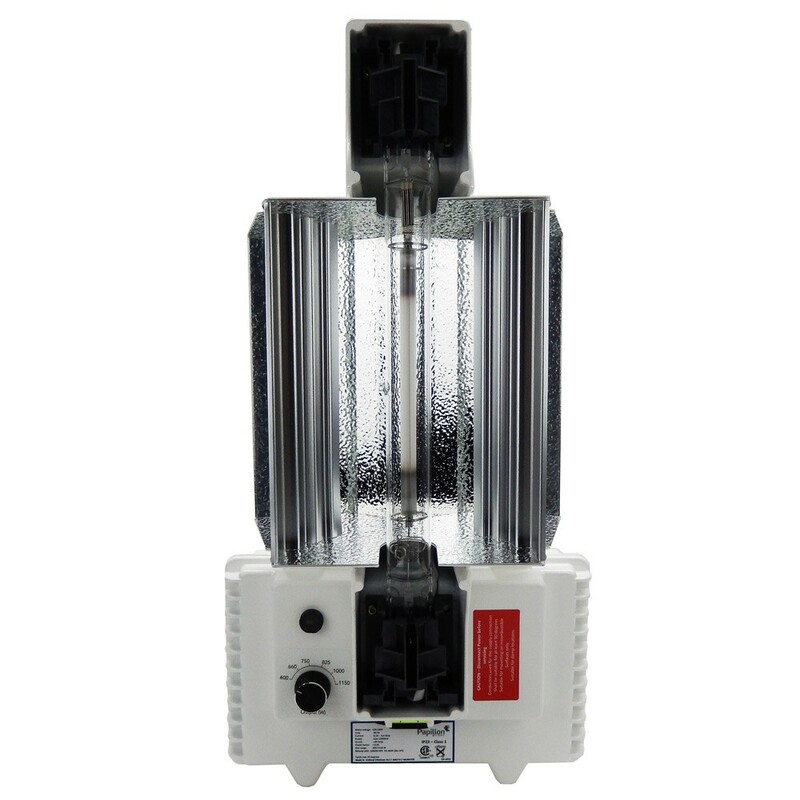 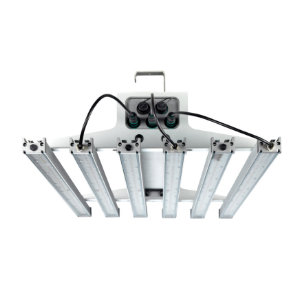 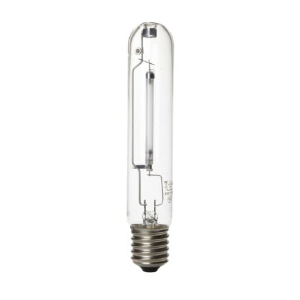 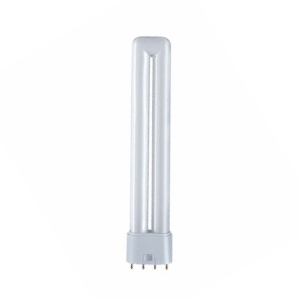 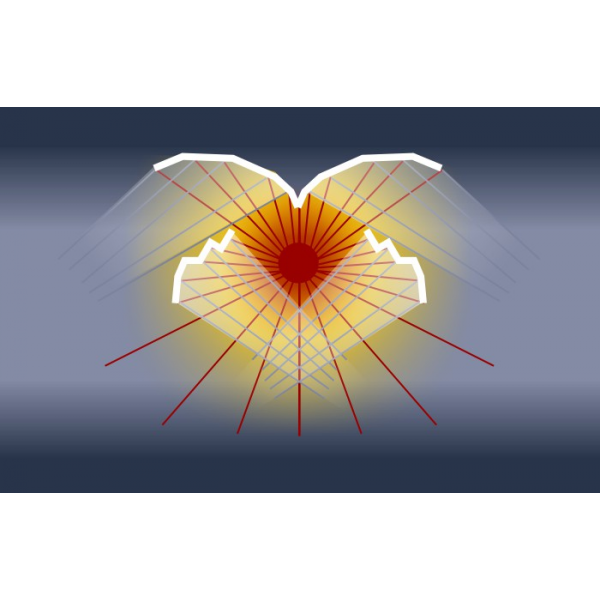 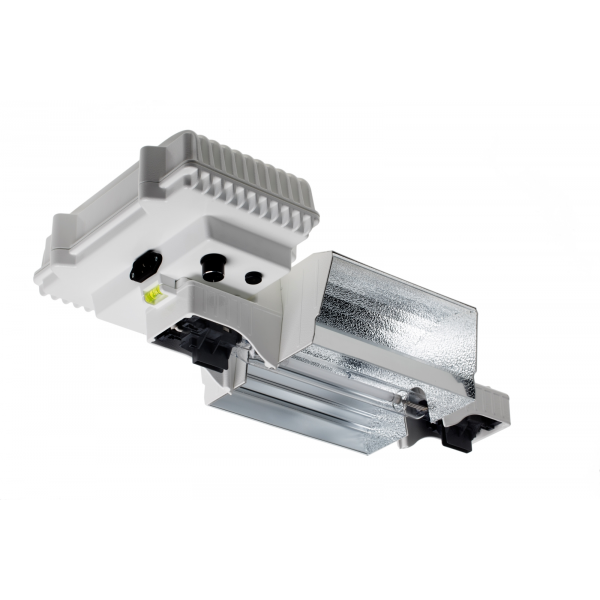 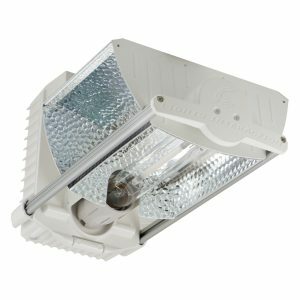 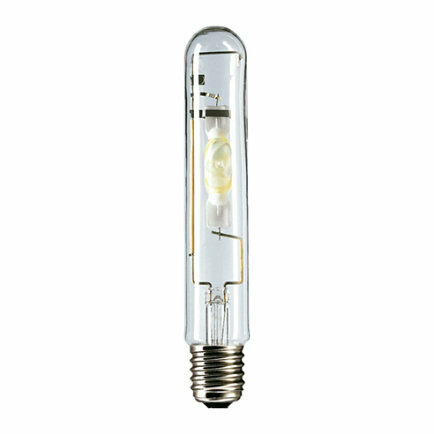 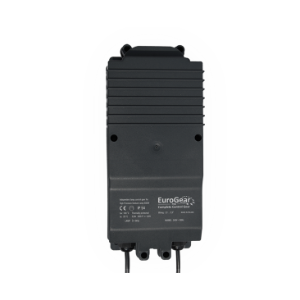 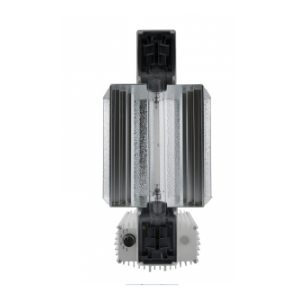 Due to its open reflector design and in combination with the custom developed ballast this fixture offers the highest PAR output in the industry at ~2100 µmol/sec to the crop while using less input energy.